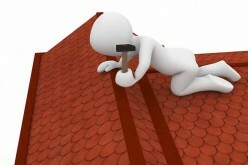 Looking for more than the traditional roofing options? These unique choices might be for you! 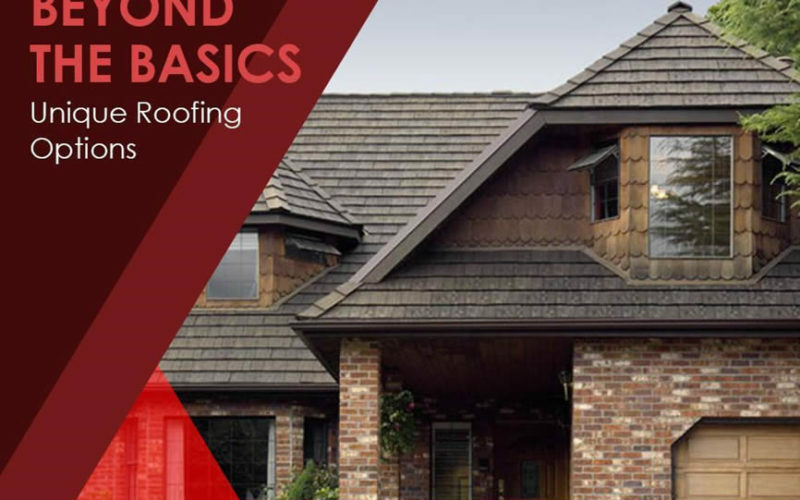 If you are on the hunt for the best type of roofing for your home, this is probably not the first time you have ever read something along these lines: the roof is one of the most important parts of any home. This is because a roof not only provides protection from the weather and other external elements and forces, it also helps complete and even enhances a home’s appearance. Because of the crucial role that a roof plays, it is imperative that every homeowner carefully chooses the exact roofing type that meets their home’s requirements in form and function. To successfully do this, factors to consider include durability, longevity, style and affordability. Thanks to modern manufacturing technologies, homeowners no longer need to sacrifice one over another. Gone are the days when roofing options were limited to just a few. You can now find roofing products that are not only aesthetically attractive, but durable and long-lasting as well–and more cost-effective than others. 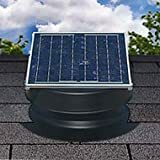 In this post, I will share five unique roofing options with you. EuroShake® gives a modern twist to the classic and rugged wood roof shakes. Manufactured by Euroshield®, EuroShake® is the perfect solution for homeowners who like the classic and rugged appeal of wood shake roofing, but not the limitations commonly associated with it. EuroShake® is made using a distinct manufacturing process that incorporates stringent quality control and superior materials, giving it a level of durability unsurpassed in the recycled roofing industry. 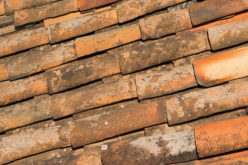 Because of this, problems that plague wood shake roofing such as rot, mold, discoloration, curling and cracking do not affect this modern material. 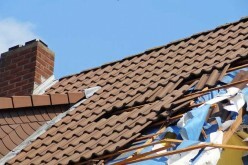 As you would expect from a roofing material made of rubber, it can withstand high impact–such as the impact from hail–very well. Hail and other debris will simply bounce off the roof. EuroShake® comes in a split-look profile that accurately replicates the look of hand-split shakes. These rubber-based shakes are available in weathered brown, black and gray. EuroShake® weighs no more than typical asphalt shingles, so structural challenges related to wood shake installation shouldn’t be a problem. Unlike wood shakes that need to be installed individually, EuroShake® comes in 3-foot-wide panels, making installation a lot easier, faster and safer. Also from Euroshield®, EuroSlate® is another unique roofing option made out of 95% recycled materials and mostly composed of repurposed tire rubber. EuroShake® is designed to provide the elegant appeal of natural slate and its peerless durability, without the expensive costs. Natural slate, being made from quarried slate stone, is very heavy, making it structurally demanding and more challenging and expensive to install. EuroSlate®, on the other hand, is as lightweight as regular asphalt shingles. EuroSlate®, although lighter, does not compromise on strength and durability. It is weather- and water-resistant, very much like its natural slate counterpart. It can sustain heavy rain, wind and hail. What most people love about slate roofs are their timeless elegance. EuroSlate® also gives the same appeal. Similar to EuroShake®, it comes in weathered brown, black and gray as well. Sawtooth shingles give a twist to the traditional asphalt shingles, with added durability and longevity. 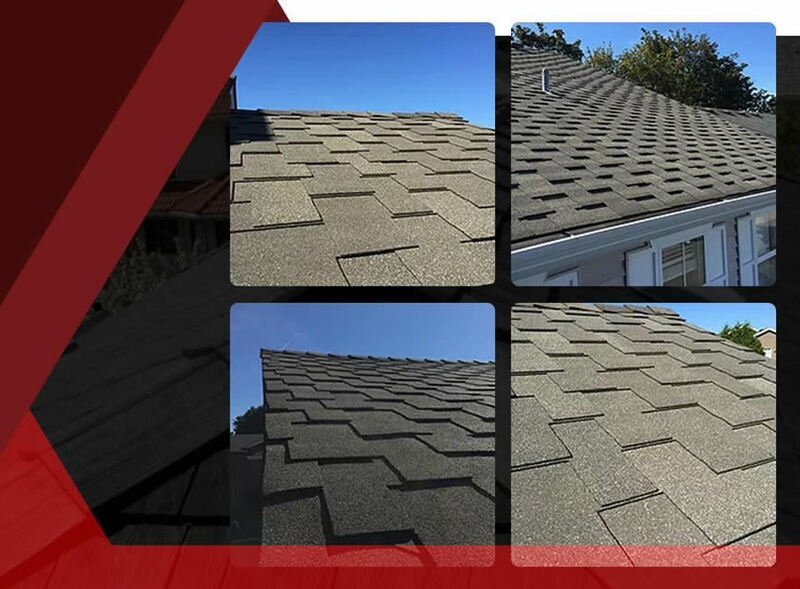 Asphalt shingle roofing is the most popular type of roofing in the United States due to its affordability, cost efficiency and traditional yet flexible look. However, for homeowners who want to enjoy the benefits of traditional shingles with a more distinct look and appeal, sawtooth shingles may be a great alternative choice. 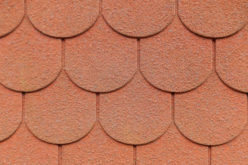 Sawtooth shingles are a type of designer shingle made possible by modern design and manufacturing technologies. 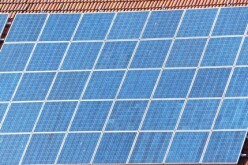 Aside from its unique look, this type of roofing also offers superior durability. 350# sawtooth shingles, in particular, are touted to be a virtually indestructible roof material. 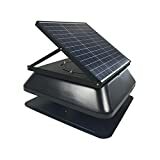 Its manufacture employs improved asphalt technology to enhance flexibility and granule adhesion, giving the shingles superior durability with a class 4 impact resistance rating. 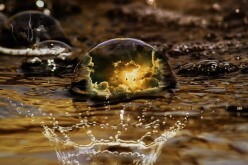 It can withstand any storm and the most extreme weather. When you think about rubber or rubberized roofing, it is natural to instantly think about black, flat roofs. 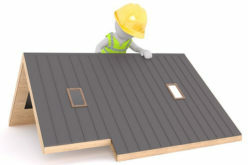 But did you know that you can also get rubber roofing materials for your pitched roof? They typically look like traditional roof types, particularly asphalt shingles. RubberLast is a result of today’s modern manufacturing technologies. 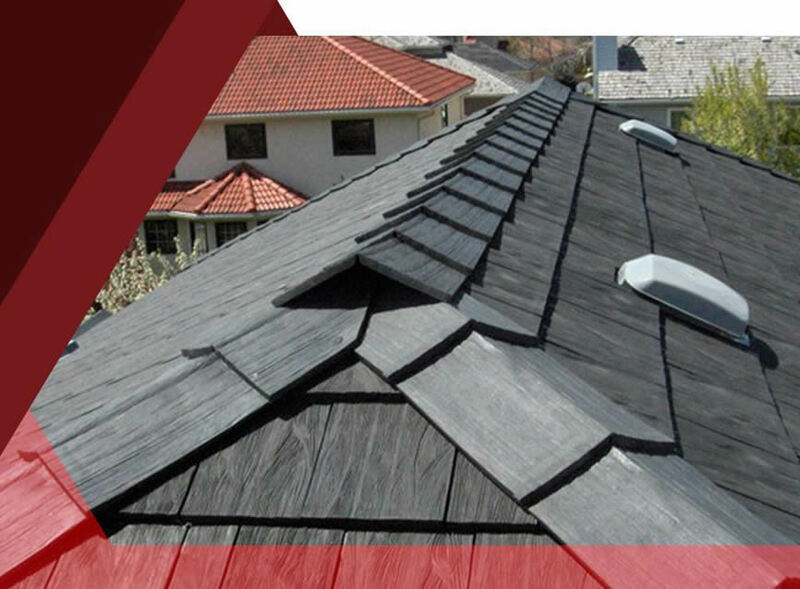 Exclusive to State Roofing, RubberLast is an advanced roofing shingle. Basically, it is an enhanced asphalt shingle. Rubber and asphalt are combined in this product, further enhancing its durability and resistance to wind and hail. RubberLast also boasts double the life expectancy of asphalt shingle, which means between 40 to 50 years versus the usual 20 to 25 years. Metal roofs now come in various styles and profiles, from the classic standing-seam panels to decorative shakes and tiles. Metal roofs continue to gain popularity among homeowners–and for a good reason. More and more metal roofing types and profiles are now becoming available on the market. Aside from the regular standing-seam metal roofs, you can now also get metal roof shingles, shakes, and tiles. If impressive longevity and durability combined with uncompromised beauty is what you’re looking for, then you should look at metal roofing options. More energy-efficient than most traditional roofing materials, metal roofs not only reflect heat and UV rays, they’re also recyclable, making them even more environment-friendly. 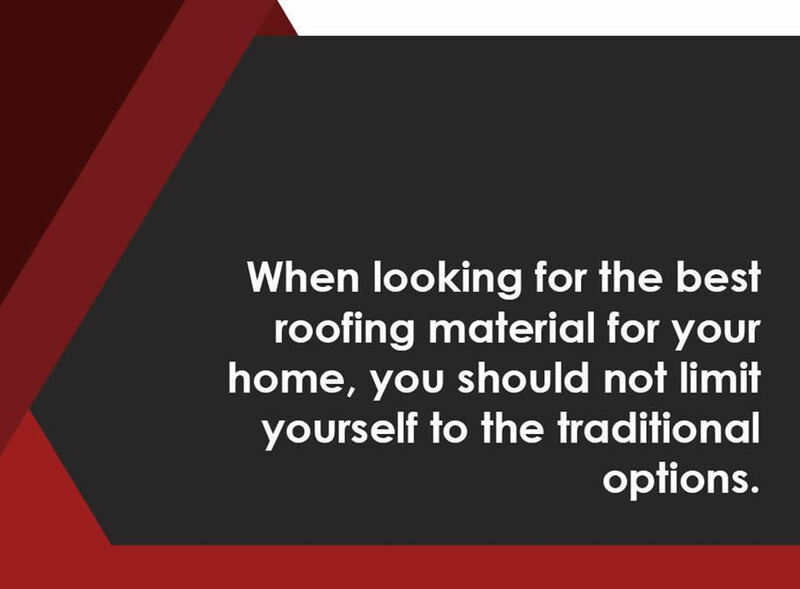 When looking for the best roofing material for your home, you should not limit yourself to the traditional options. Before you finalize your decision, take the time to explore other choices. 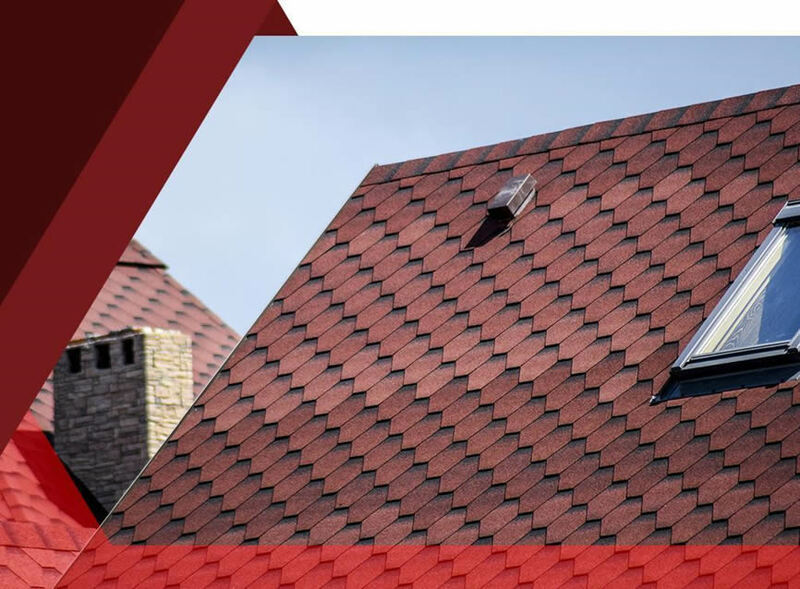 Who knows, you might just find products that not only offer beauty and durability, but also let you enjoy other benefits like enhanced affordability and eco-friendly characteristics that typical roofing materials don’t. 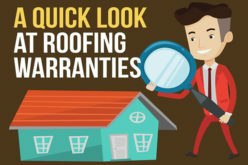 Just make sure you work with roofing companies that specialize in handling and installing these products, and you are sure to get a high return on your investment. Guy Golliver is State Roofing‘s director of marketing. With over 30 years of experience in the home improvement industry, Guy has become a dependable expert on roofing, window, siding and decking topics.